In March 2019, Design Shanghai, a well-known furniture design exhibition in Asia, brought many high-end quality furniture and home furnishing brands from overseas to Shanghai, China. During this design feast, JJGLE.COM communicated with ALNO, the Germany century-old cabinet brand, who attend the Asian exhibition for the first time. ALNO has always been insisting on being itself. The goal is to provide customers with cabinets that can be used for more than 20 years. "German Customization" makes that ALNO have high requirements on product function details, the performance quality, material design, etc. It will only provide classic products that can stand the test of time. But in fact, ALNO is undoubtedly unfamiliar for most Chinese consumers, but also high-end. In 2017, there was a news that: German ALNO will equip for about 700,000 housing units under the brand of Chinese real estate developer-Country Garden with the overall kitchen of the European brand, but this matter is left unsettled. For Maybe ALNO, it is closest to Chinese consumers at that time. After RIVERROCK invested in ALNO in Germany at the end of 2017, Design Shanghai 2019 was the first large-scale exhibition it participated in. ALNO's determination to actively expand the Chinese market remains unchanged. It is reported that ALNO will continue to participate in domestic design, furniture, cabinet and other related exhibitions in the future. As we all know, when overseas high-end brands settle in China, they will inevitably be unacceptable for a period. How to achieve the localization has become a difficult point. ALNO has experienced many investigations and has become quite familiar with China's import high-end cabinet market. In the Chinese market, "made in Germany", "functional integrity", "modern simplicity" and "sturdy and durable" seem to have reduced a lot of resistance for ALNO to enter China. 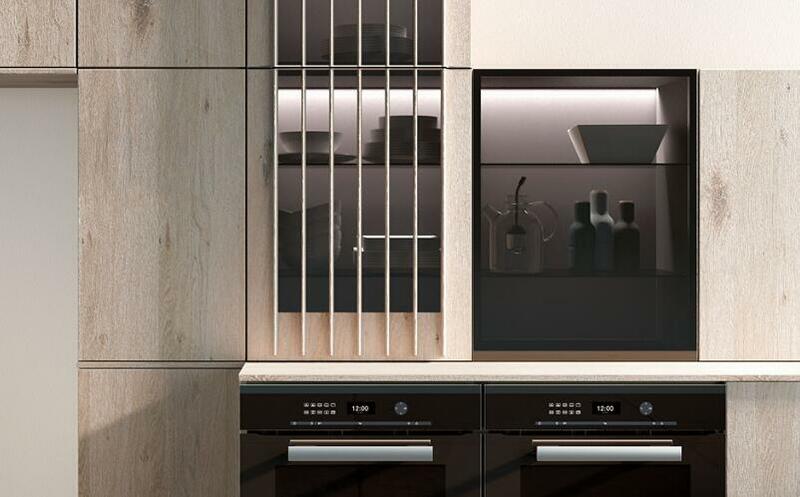 The responsible person of ALNO said: "Domestic customers who choose the import cabinets have a clear definition of living standards, product quality, material design, etc." Next, ALNO will work closely with domestic distribution partners to develop landmark projects, so that the market can see the brand position of ALNO. The determination to return to the Chinese market has never changed.